Welcome back to my challenge of painting my entire Dark Eldar army in one month! After a great start in week one where I got all the orange colours down. 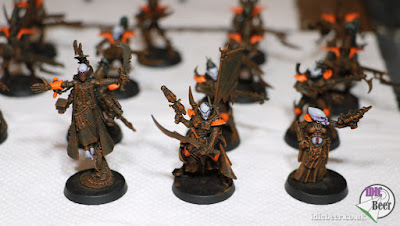 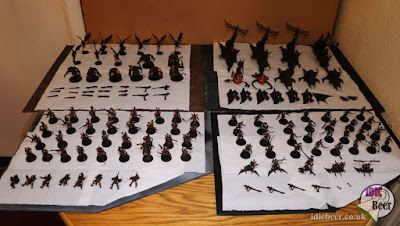 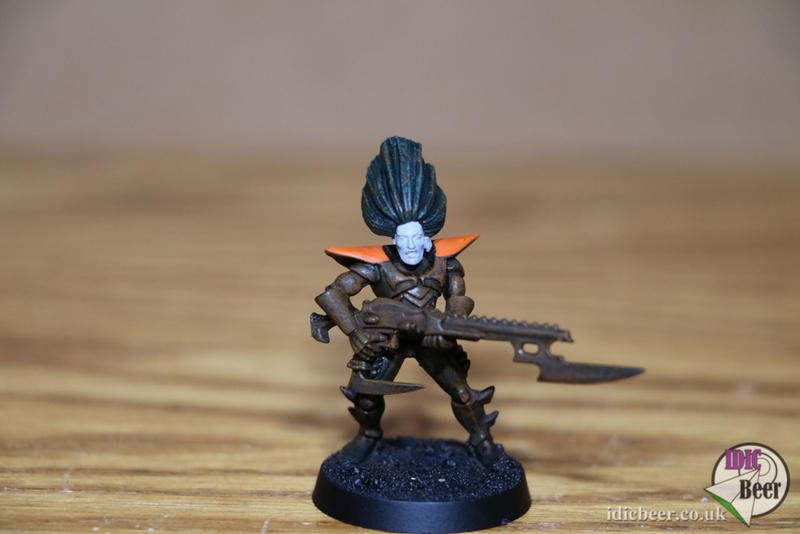 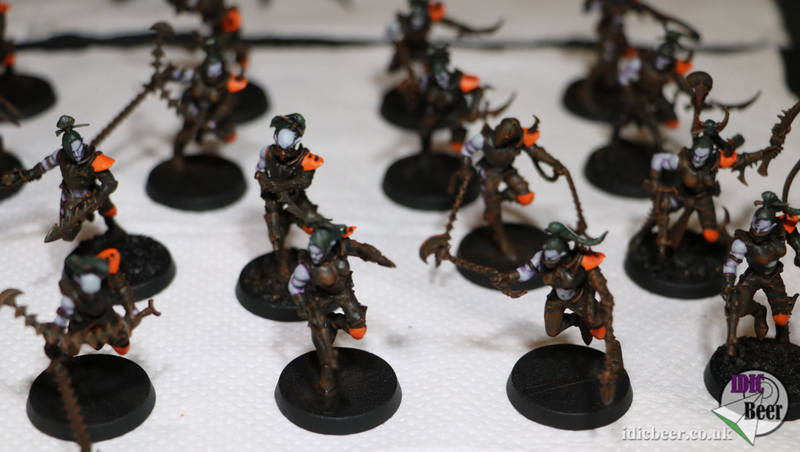 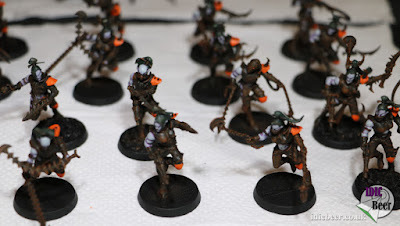 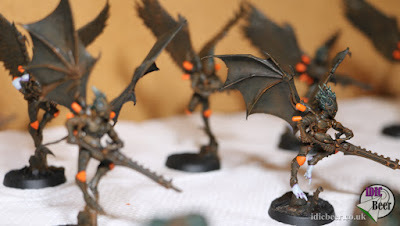 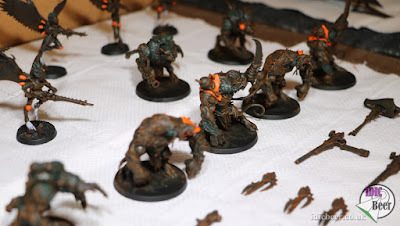 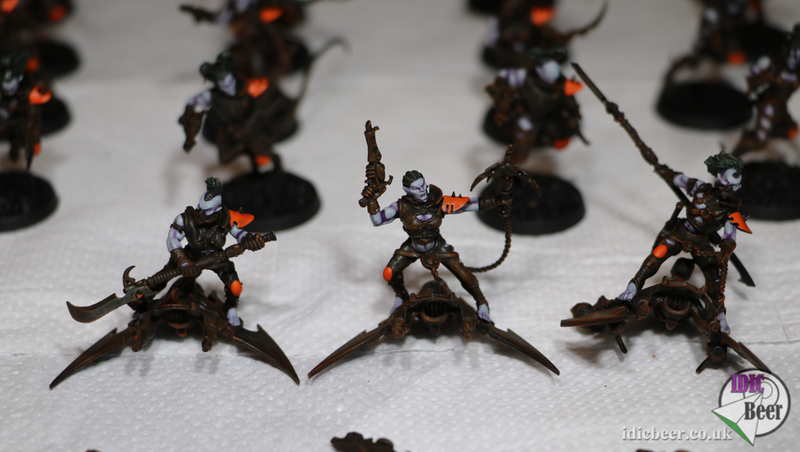 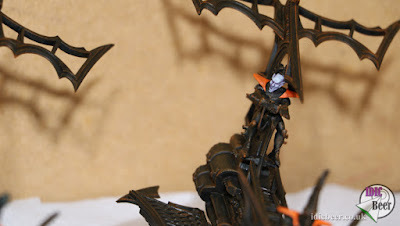 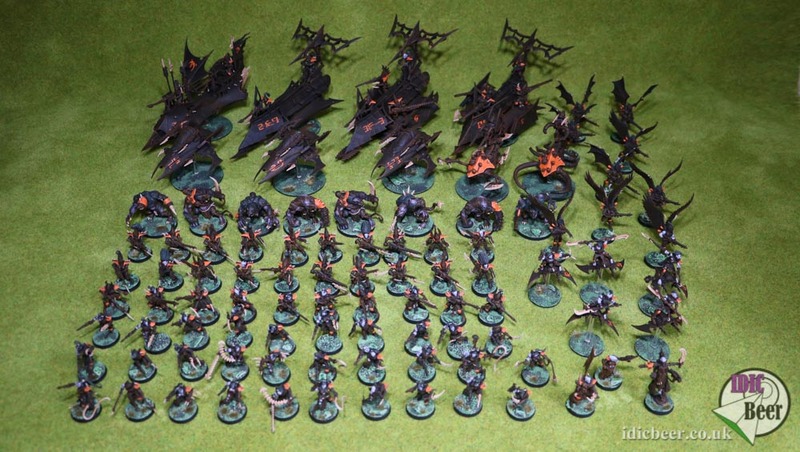 It was time to look at doing the hair and skin on my two thousand points Dark Eldar army. 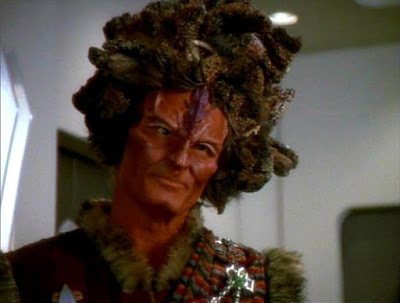 I already knew how I was going to paint the skin, light grey with a purple wash and then highlighting it back up with the grey, but I needed some inspiration for my hair colour, and some fluff for the army too! 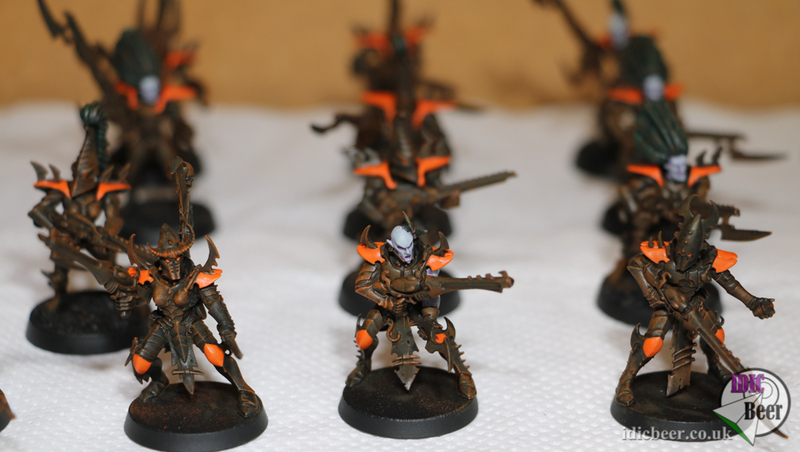 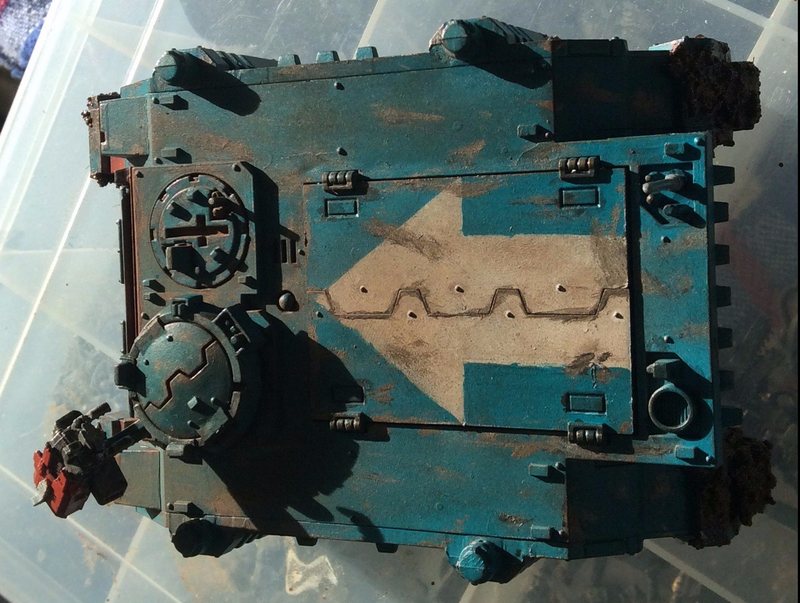 Week three is next, where I will be painting all the weapons and spikes in a bone colour, and hope to make a start on some freehand.